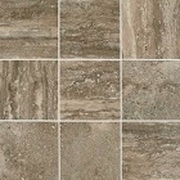 The Exquisite Collection Porcelain Tiles By Daltile. 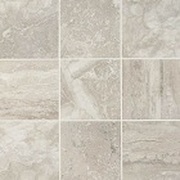 The graceful intertwining of travertine cross-cut and vein-cut visuals and textures result in Exquisite's unique interpretation of natural stone. 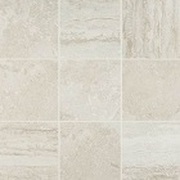 The blend of these travertine characteristics create a refreshing new look that is both trendy and forever timeless. 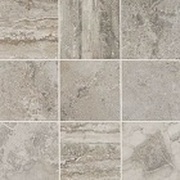 Exquisite's large-format floor and wall sizes and coordinating mosaic can be used to turn any space into a room filled with luxurious splendor.